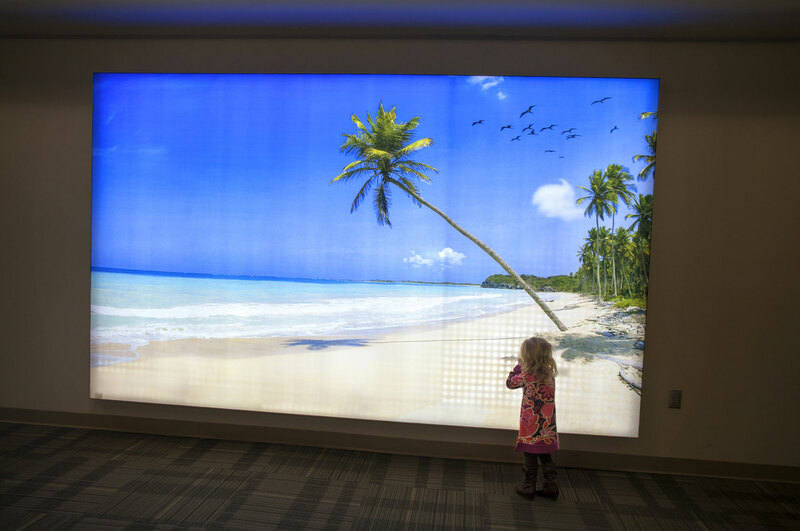 Memphis stood in front of an illuminated advertisement at the Port Columbus International Airport, waiting to fly to Alaska with her mother and brother to be with her father. Memphis' father is a soldier who is currently stationed in Anchorage. Maggie decided that trying to reconcile with her estranged husband would be best for her and her children. "I want us to be a family again," Maggie said. "Zane has been so understanding about everything, he wants to take care of us. I'm really lucky."